Your software selection is important for your business success, team building and increasing the service quality for the customers. Software competitors are paying attention to all these aspects and increase their worth that may impact daily procedures. Like all other industry, software industry also has competitors. Salesforce and Microsoft Dynamics are the two strong competitors for a longer time period. Both are the leading CRM vendors and offering a variety of solutions. These two competitors are the greater CRM vendors of the market because they’ve same targeted business users, offering equivalent prices, and increasing the user experiences at an equal level. Here we have shared some personalized recommendations for the best CRM section by comparing both. Whether we talk about Microsoft Dynamics or the Salesforce, both are offering a variety of ways of system assembling. In Salesforce CRM the CenterPoint is Sales Cloud. Sales Cloud is a web-based application that supports the organization and encourages the multi-channel relationship for regular organizational growth. For the customer service management, it is offering service cloud while market automation supports the Marketing cloud application. This system could be selected as individual modules of a complete package solution. The marketing cloud module of salesforce is quite costly if purchased as an add-on. But Salesforce is offering sales as well as cloud services as a complete package at a comparable price. Now moving on towards Microsoft Dynamics, it offered different package. 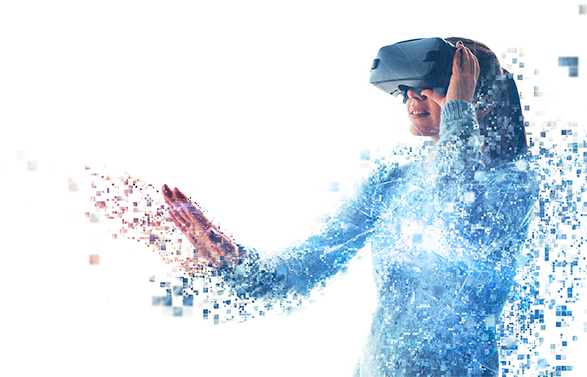 During the previous years, Microsoft Dynamics has significantly extended their business operations and allow the organizations to scale their products up to the ERP capabilities. Dynamics 365 Sales is a CRM package of Microsoft is completely dedicated to automate the sales and support the teams in searching around the best opportunities. They could be adopted as package bundle or a single tool. While the customer engagement plan of dynamics includes project automation, sales, and marketing and social engagement modules. 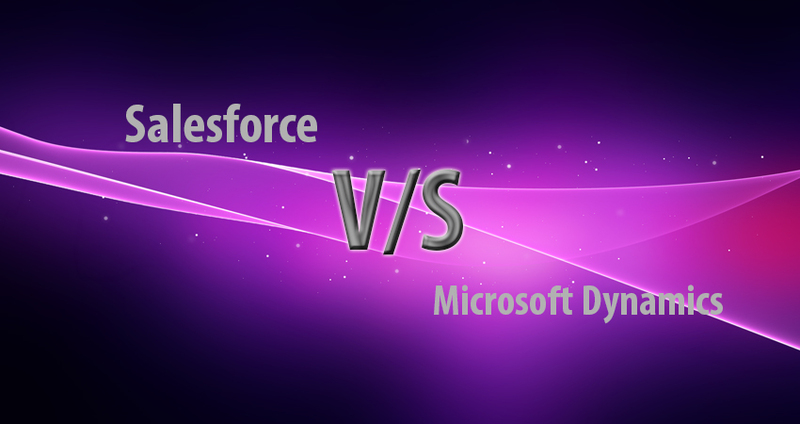 How Salesforce and Microsoft Dynamics Similar? The fundamental features of Microsoft Dynamics and Salesforce for their services system and the sales are tremendously similar. Both of them are easy to handle the account management, customer services, sales forecasting, territory management and contacts. The resemblance could be probably recognized to the fact that the vendors have depth knowledge regarding each other’s products. Both systems are also offering application marketing places. These are the place for customers to choose the additional tools to extend the usability of CRM according to the industry. They could be scaled up and down according to business functionality, type, and size. Microsoft Dynamics and the Salesforce are currently using by the largest organizations. Besides the similarities, there is a lot of difference between these two giants of CRM solution. Salesforce was developed as a cloud application. 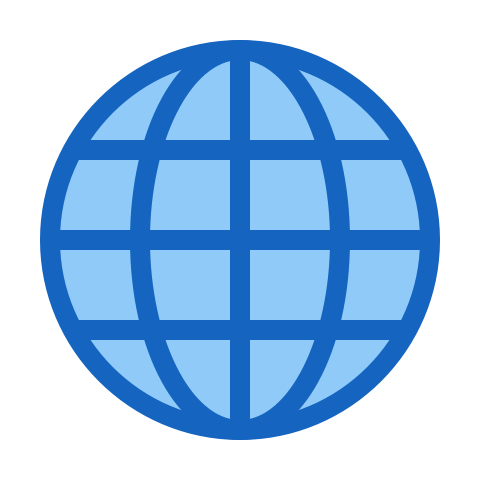 The customer can store their data on the virtual server using the mobile-ready of browser-based web-software. If you’re a customer who wanted to host the software on your own servers it is not a good option available for you. Microsoft Dynamics is a quite flexible solution because it is offering services and sales in the entire cloud based edition. The also offer on-premise solutions for operations and the finance. In previous few years, most of the organizations are relying on the private and public hosting. The Microsoft Dynamics and the Salesforce both have few automated features. These features are available to develop AI tools. These tools are supportive of creating smart services and the sales features. In Microsoft Dynamic products artificial intelligence is integrated into sales as well as services. They support in increasing the speed of business for different industries. Salesforce has implemented the Einstein AI during spring 2017. Einstein utilizes AI learning algorithm by understanding the organizational selling criteria and offer different suggestions accordingly. It also supports by suggesting the answers to different questions in an effective way. Microsoft Dynamics has invested in AI to bring an automation and also increased its features. The increased features are available for sales, services and engagement tools. AI involvement also helps in increasing the communication with customers. If we talk about social engagement, LinkedIn is owned by Microsoft. So, they’re stepping up the platform to increase direct connections. But there are a lot of features and jobs that Salesforce can perform but they’re not available in Microsoft Dynamics. Its data management module helps the customer in purifying the data from duplication. It deals with the organization according to its size, data requirement and reaches. Its performance management feature helps the managers in monitoring the KPI and encourage rewards and recognition tools. Salesforce and Microsoft Dynamics, both are the leading CRM vendor with a scalable platform. They also have the capability to customize the unique solution according to specified modules. The decision must be according to business required features and growth capability.